(SPOT.ph) Here at SPOT.ph, we love to keep tabs on what's new and what's trending in the world of shopping. From new makeup releases to cool fashion finds, we round up the items that are worth adding to your shopping list! This month, we spotted a promising new brow kit, the perfect travel bag, and kicks made for foodies. 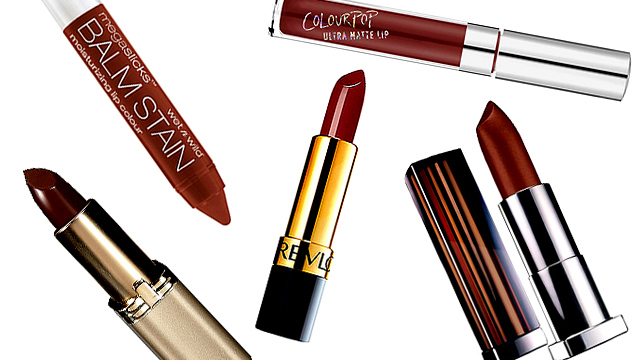 Hopping on the ombre lip trend takes a looot of work. 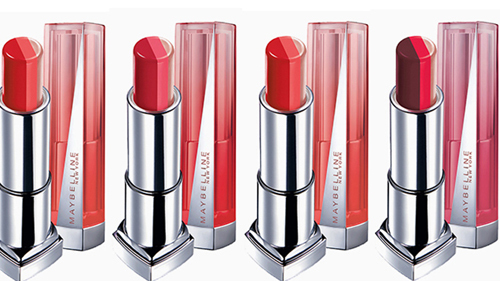 But Maybelline took matters to their hands and created lippies that will give you a lovely gradient pout in just one swipe! These tri-color lipsticks have a creamy formula that glides on your pout effortlessly while nourishing and hydrating your pucker. Looking for the perfect bag for your next adventure? Homegrown brand The Venture Pack knows the struggle of packing light, so they created bags that will make the dreadful task a bit easier. 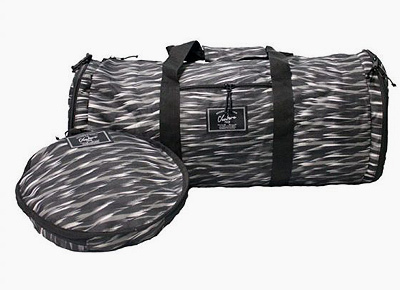 This foldable duffle comes with adjustable and detachable shoulder straps and a pouch. It's water-resistant, too, making it the perfect travel accessory! Finding the perfect brow tool to achieve arches on fleek all the time is a bit tricky. But Pink Sugar's brow kit is meant to help make your life easier: The quad contains one highly pigmented brow wax and three shades of brow powders so you can contour your arches (it's a thing!) 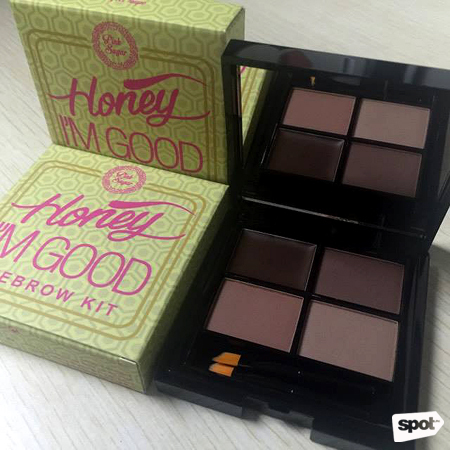 or mix and match to create the perfect shade for your brows. 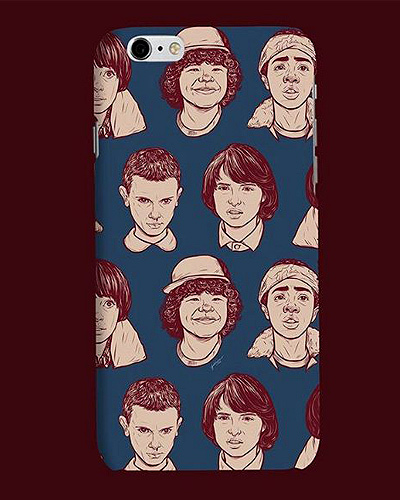 Artist CJ De Silva collaborated with homegrown brand Whim Manila for a Stranger Things phone case collection. If you're a fan of the runaway-hit Netflix series, you've probably grown attached to them—you might even want to adopt all the kids! While that's highly impossible, just get one of these phone cases. Whether your favorite is Eleven, Dustin, Will, Mike, or Lucas (or all of them! ), there's a design perfect for you. Local beauty brand Happy Skin collaborated with makeup artists Juan Sarte, Denise Go-Ochoa, Mickey See, and Jigs Mayuga for their take on the liquid matte lipstick. Each tube is formulated with Cupuaçu butter—the key ingredient that makes all Happy Skin lippies as moisturizing as ever (yup, even with a matte finish!). 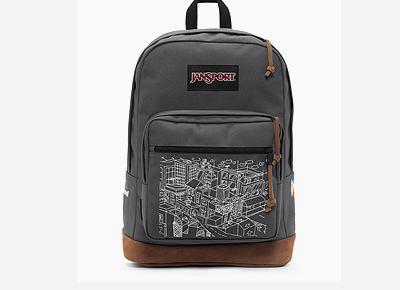 If you're a collector, you have to get your hands on Jansport's limited-edition backpack! 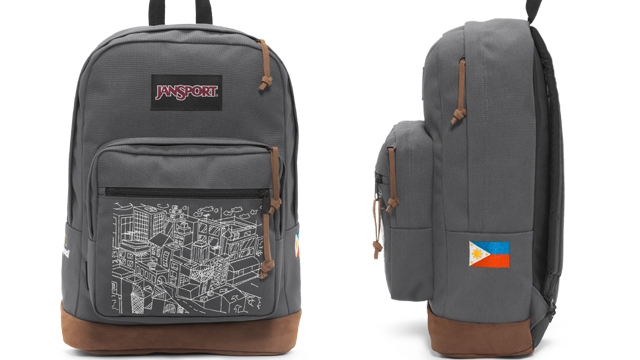 It features a suede leather bottom, a unique embroidered design on the front pocket, and the Philippine flag on the side panel. There are only 22 pieces available in the whole world and you can only buy them in the Bratpack store in Greenbelt 5! Aveeno is known for creating products that are made with all-natural and organic ingredients like colloidal oatmeal, and it's finally in Manila. 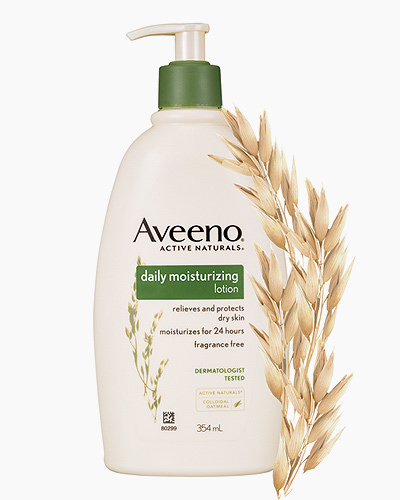 The Aveeno Daily Moisturizing Lotion is popular for its moisturizing properties as well as its ability to nourish and keep skin healthy all day with just one application. If your skin is prone to dryness, scaling, and roughness, this body lotion might just be the answer to your prayers. We know you want to keep up with the latest trends, but what's the point of dressing up when you start to look like everyone else? 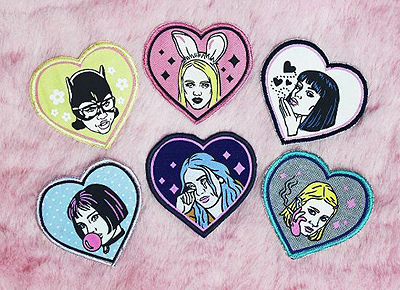 Spice up your look with these spunky, po culture-themed patches! Sew them on your favorite denim jacket, on your everyday tote, or even on the back pocket of your jeans—it'll definitely add personality to your look! 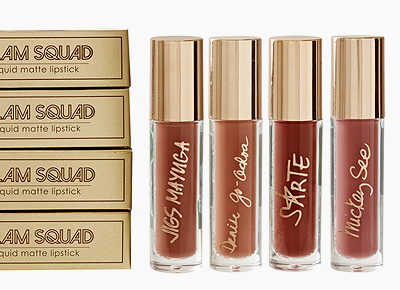 If you love makeup, pretty packaging, and wine, then you definitely need these fancy lip tints in your life. 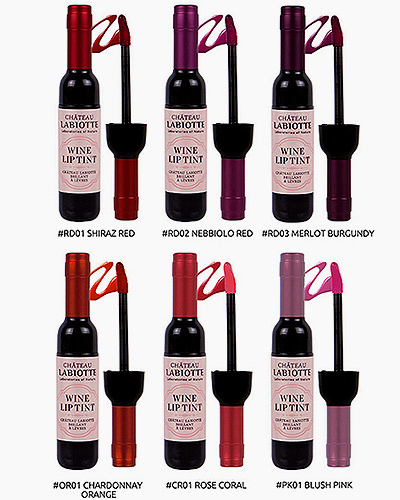 The miniature wine bottles contain lip tints that are infused with actual vino! They promise to be highly pigmented and kiss-proof, too. What more could you ask for? 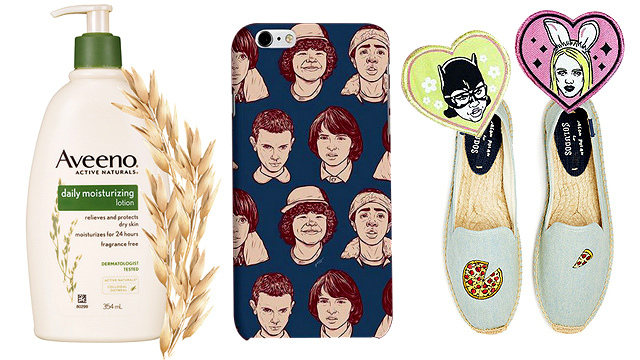 Give your usual sneakers a break and slip into these food-themed slip-ons! 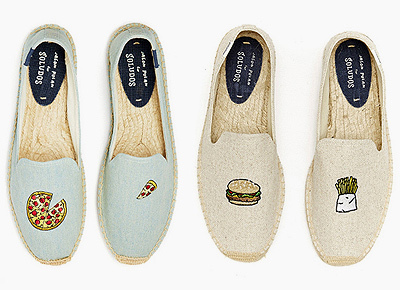 These espadrilles are given a yummy twist—whether you're a pizza lover or a burger-and-fries combo kinda person, there's definitely a pair that will suit your taste.